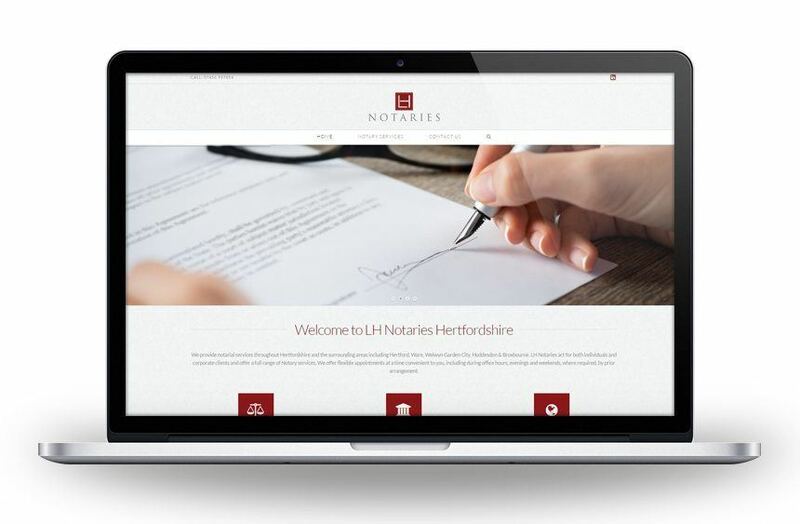 Hertfordshire Notaries, wanted a brand new website and logo design to show how the business has evolved since its inception a few years ago. Freshly Squeezed Design helped them create a much more professional looking web presence. The new responsive website also works great on mobiles and tablets to cope with the ever increasing demands of today’s internet user. “I do really love the new direction and particularly the logo!” – Lior Hefor, Hertfordshire Notaries.